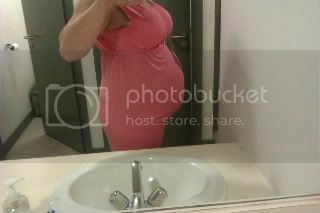 This is my bump at 19+1. 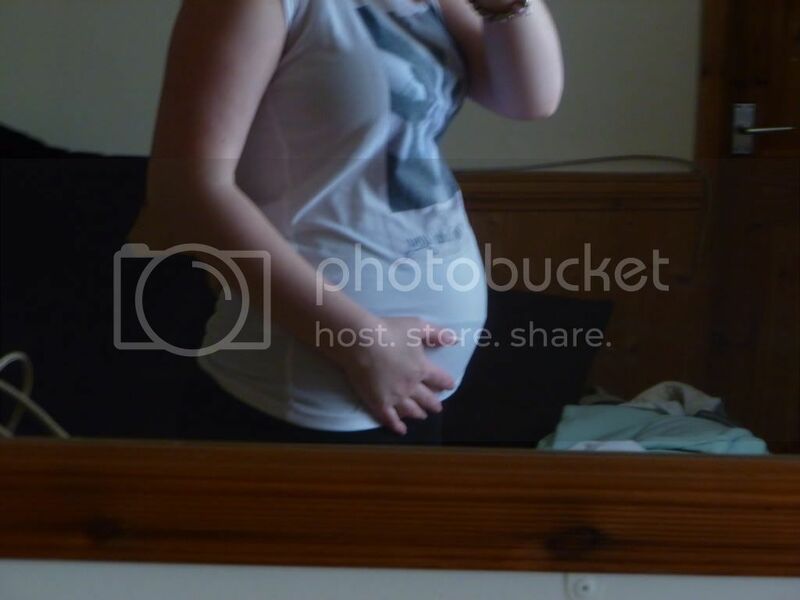 Gorgeous bumps ladies, here is mine at 15 weeks - it seems to get bigger by the hour! Not sure which one was better so added both. 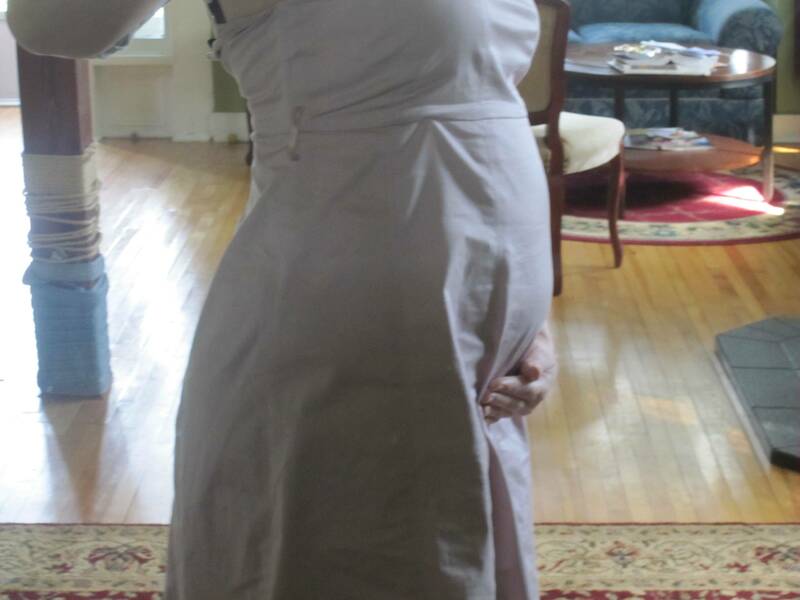 An updated photo of my Bump at 22+2. Edited because: Helps if you actually add the photo!!! 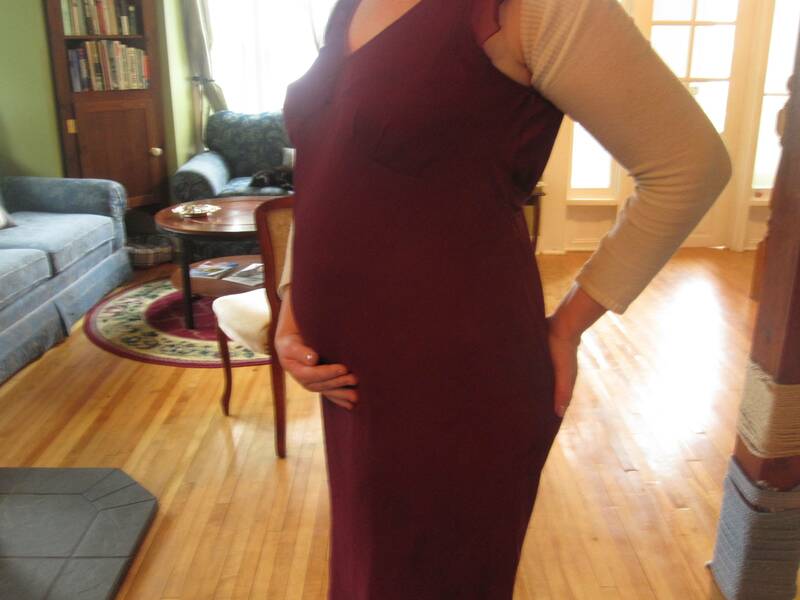 Here is my ever expanding bump at 25 + 1. Lovely bumps all around. 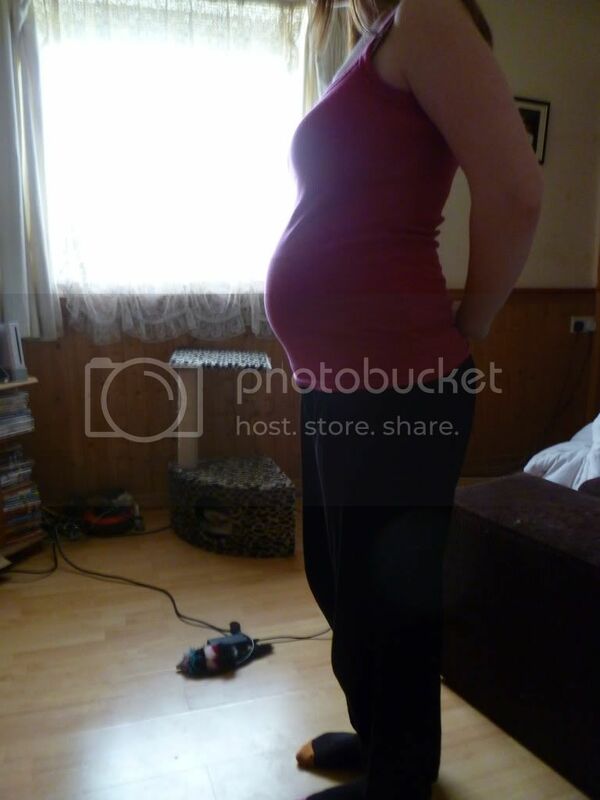 Gorgeous bumps ladies, I thought i would add my last 2 pics. 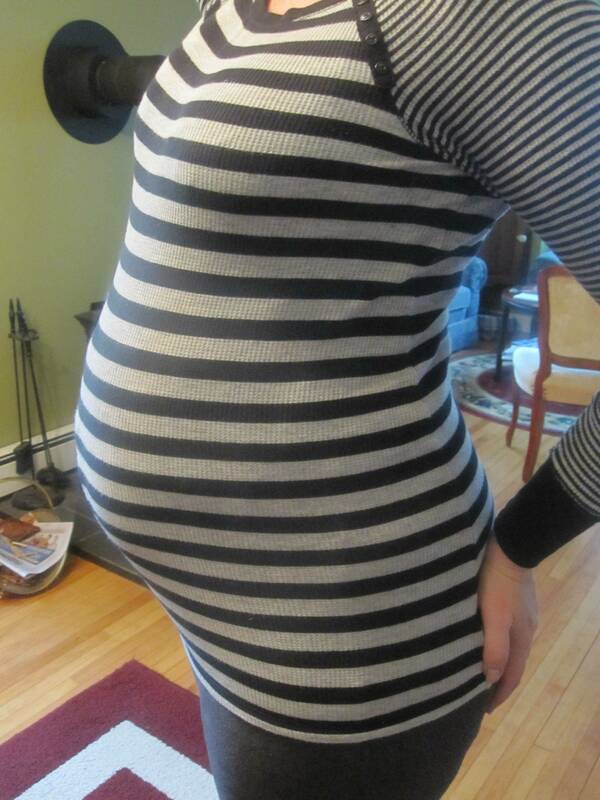 Everybody has such lovely bumps! !